We’re so excited! And we just can’t hide it! Game of Thrones is returning to our screens FINALLY on Monday April 13 (or Sunday, if you’re Stateside) and we are just so damn excited. Apparently so is Jimmy Fallon, whose team on The Tonight Show have created this absolutely fantastic video of the cast of Game of Thrones singing the Pointer Sisters hit. 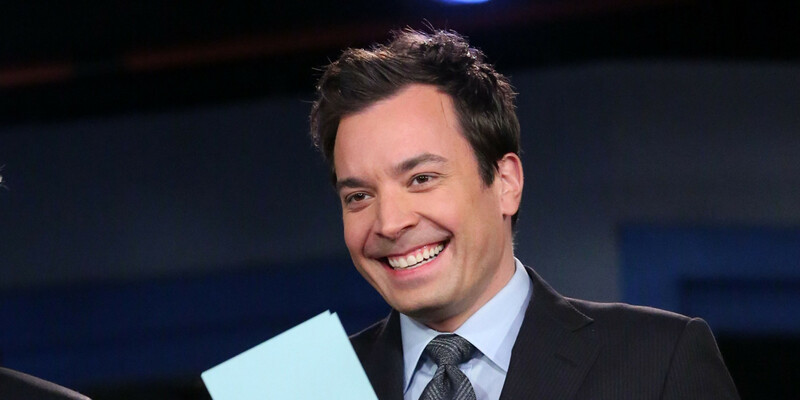 The Tonight Show with Jimmy Fallon airs weeknights in the US at 11:35/10:35c.